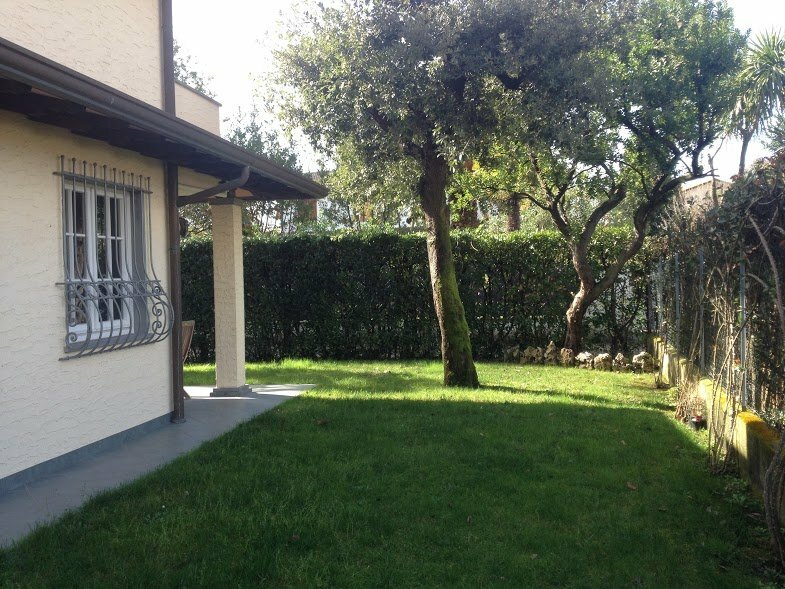 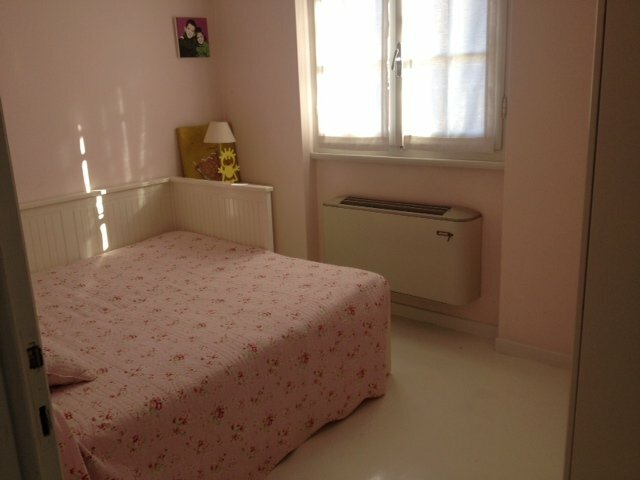 House with garden and veranda in Forte dei Marmi just 1.5km from the beach. 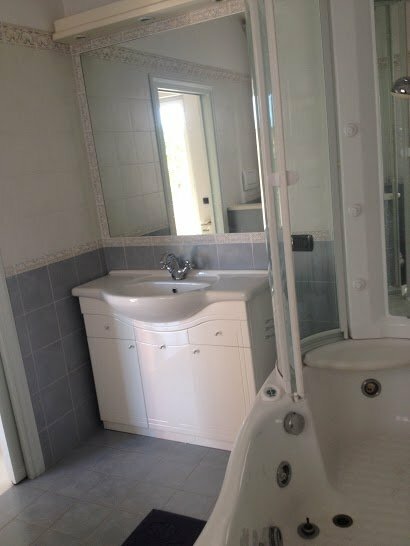 It can accomodate up to 6 people. 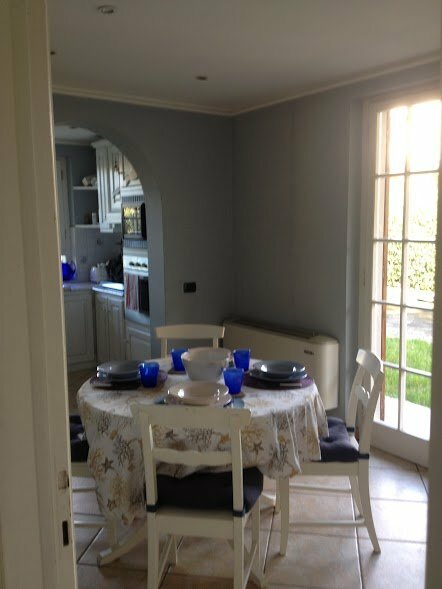 Great location to spend a pleasant holiday on the coast. 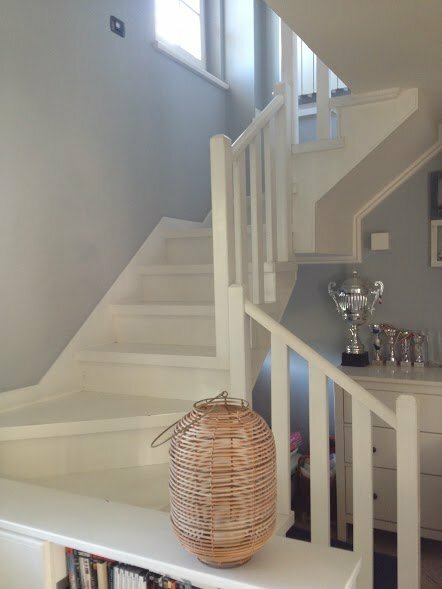 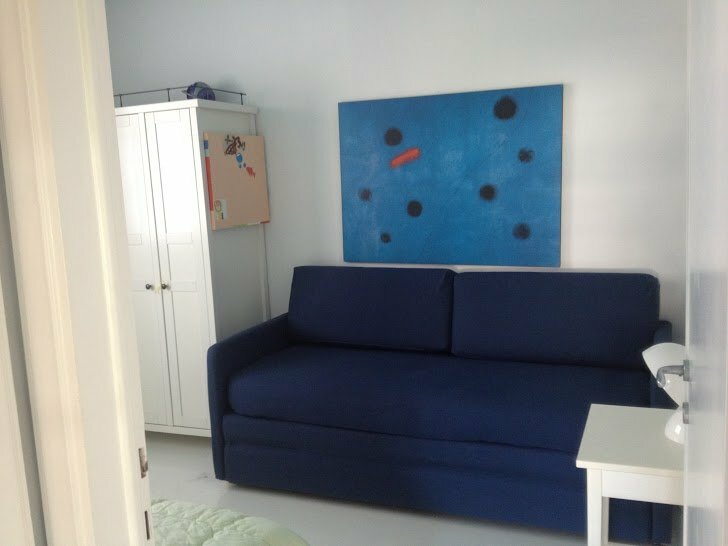 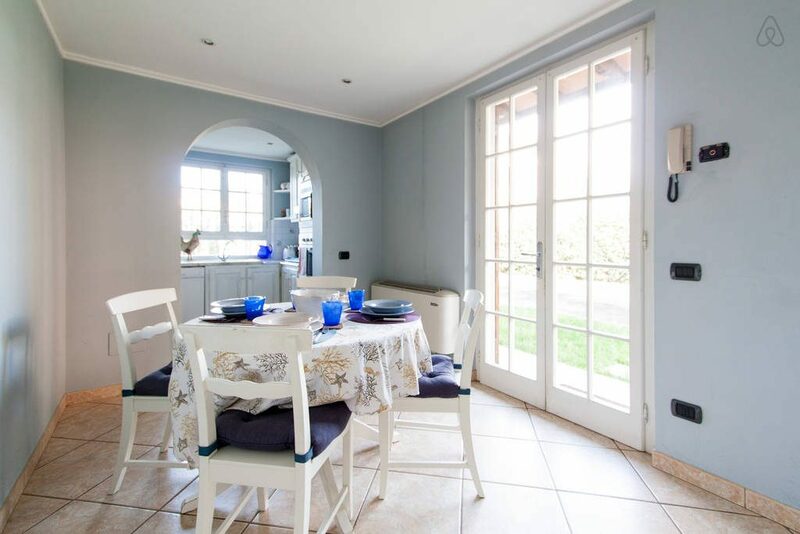 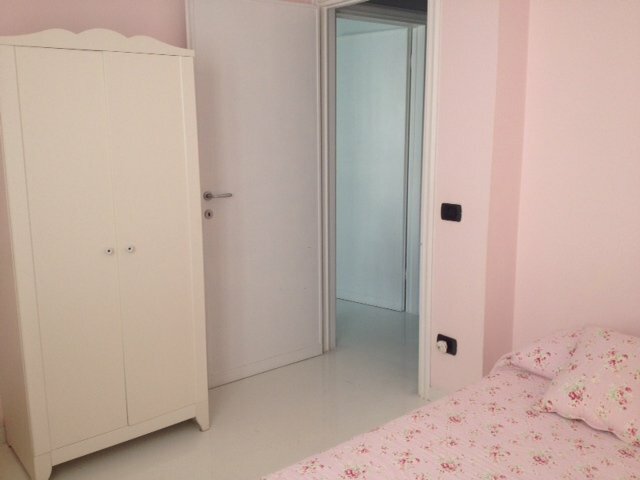 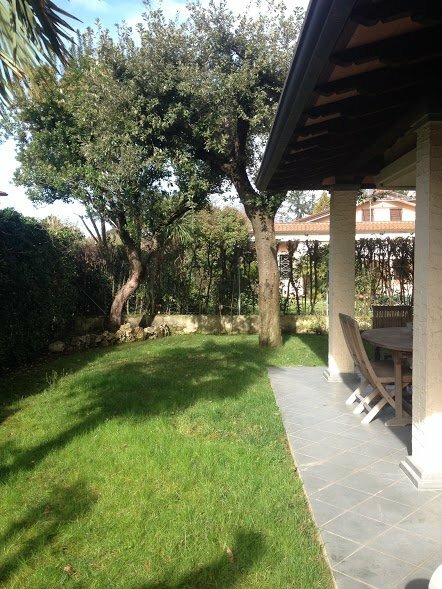 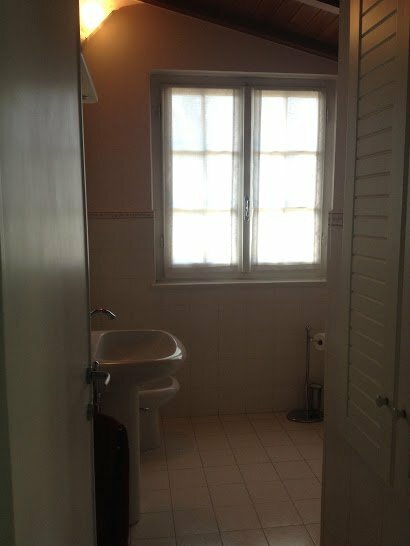 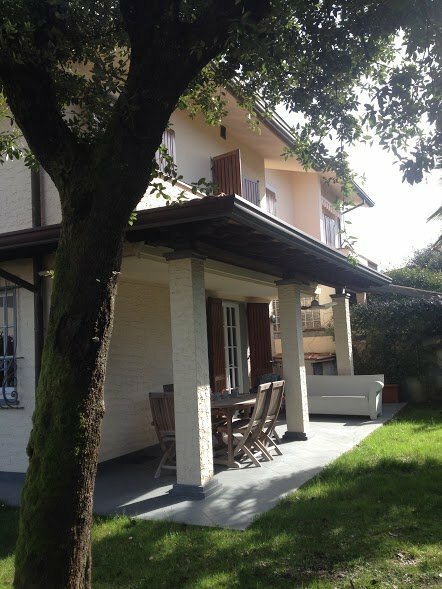 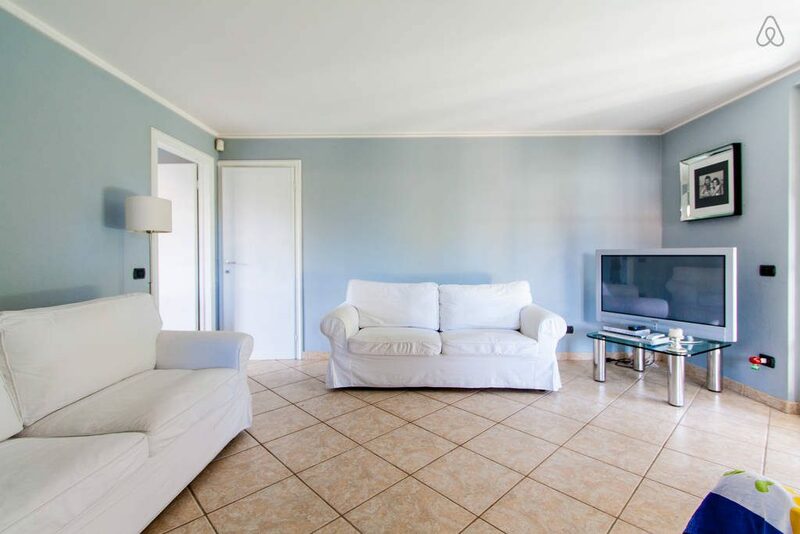 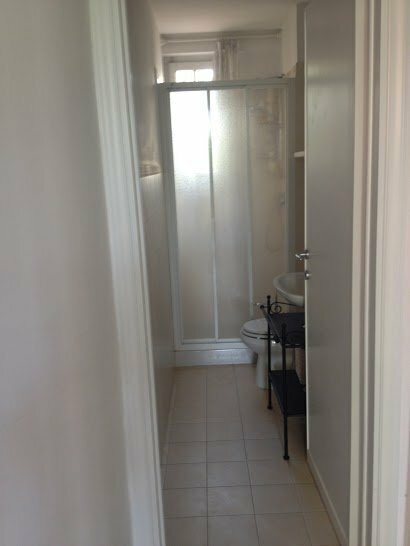 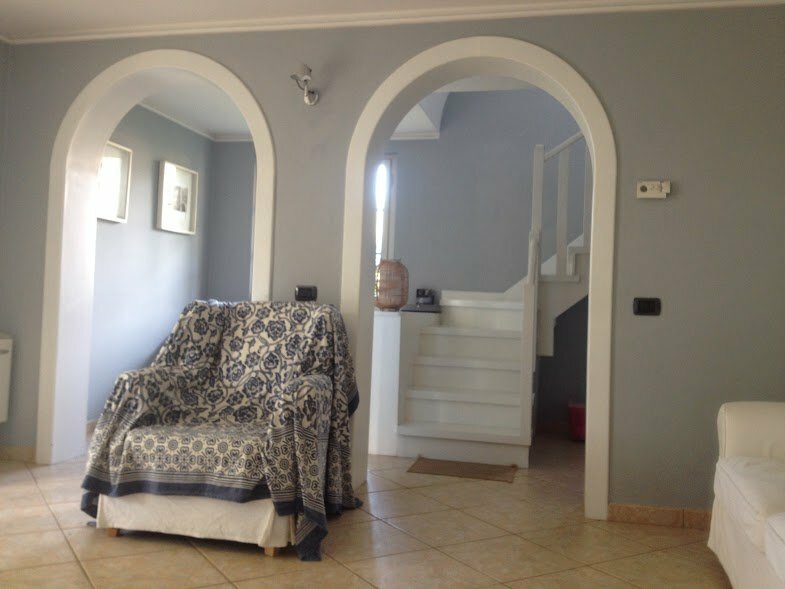 Pretty semi-detached house in the residential area of Forte dei Marmi only 1.5 km from the beach and from the town center, easily accessible on foot or by bicycle. 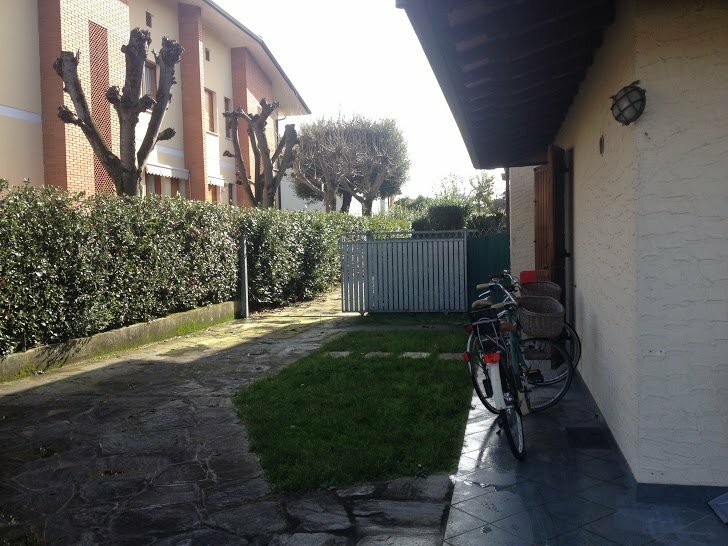 Access to the property is on a small private street where stand other houses. 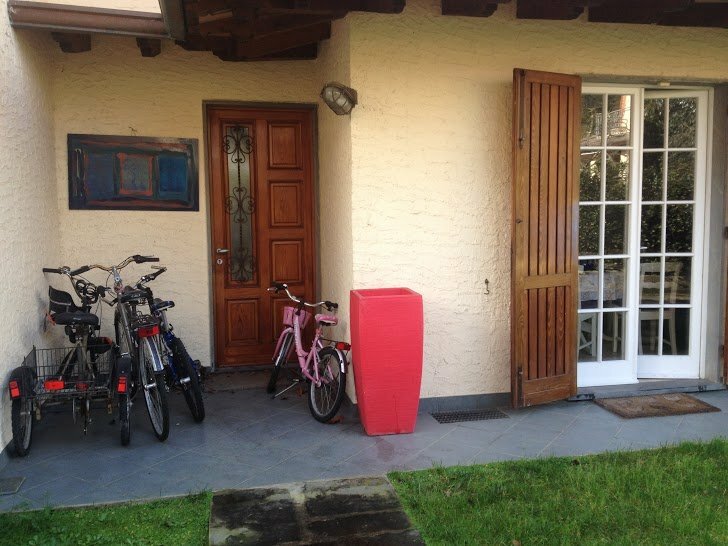 The area, despite the presence of other houses, is very quiet and peaceful. 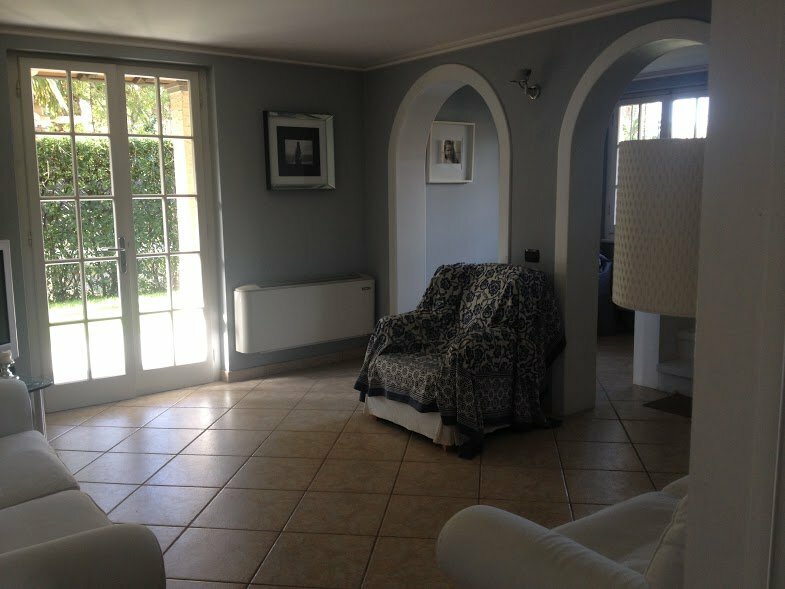 The property has an entrance into the living area, with sofas and a TV and a french window that opens onto the garden; a small kitchen and a dining room. 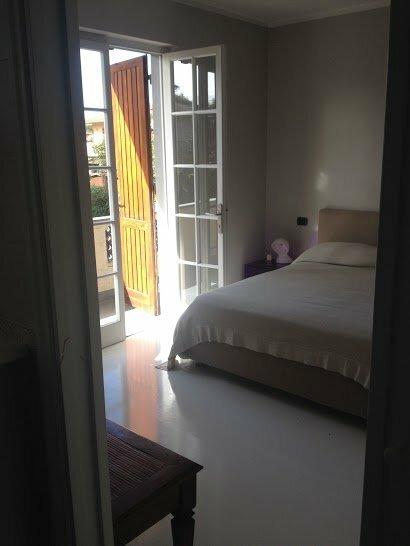 Upstairs there are 3 bedrooms, including 1 double and 2 twin and 3 bathrooms. 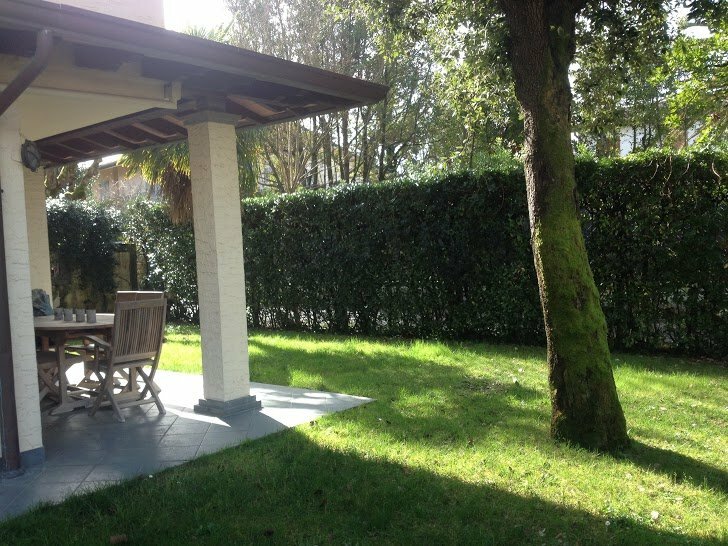 Externally the house has a lovely garden and a portico for dining al fresco. 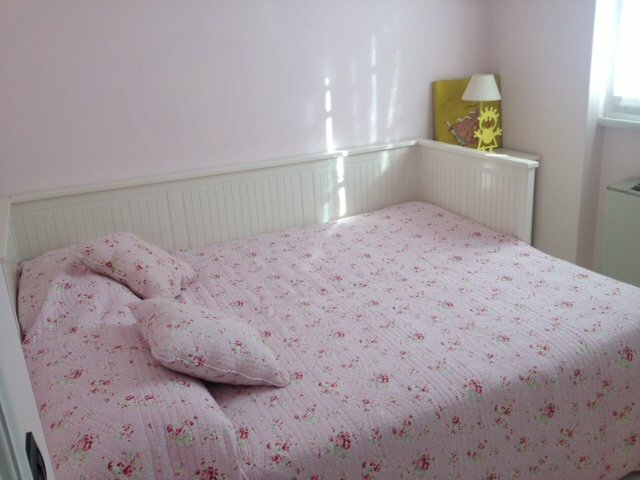 The house is equipped with modern amenities such as air conditioning and wifi. 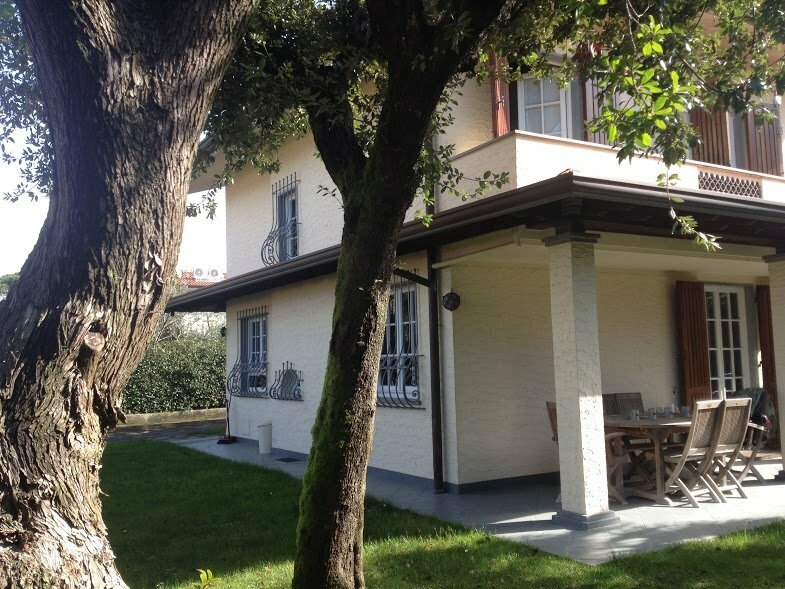 The nearby cities of Lucca (20km), Pisa (20km) and Florence (50km) are short distance driving.